From 6-pack can. Only bought this for the giraffe in a space helmet on the front of the package haha. Straw color and sharp apple peel aroma. Very tart with sour green apple flavor. Caramel sweet but dry finish. 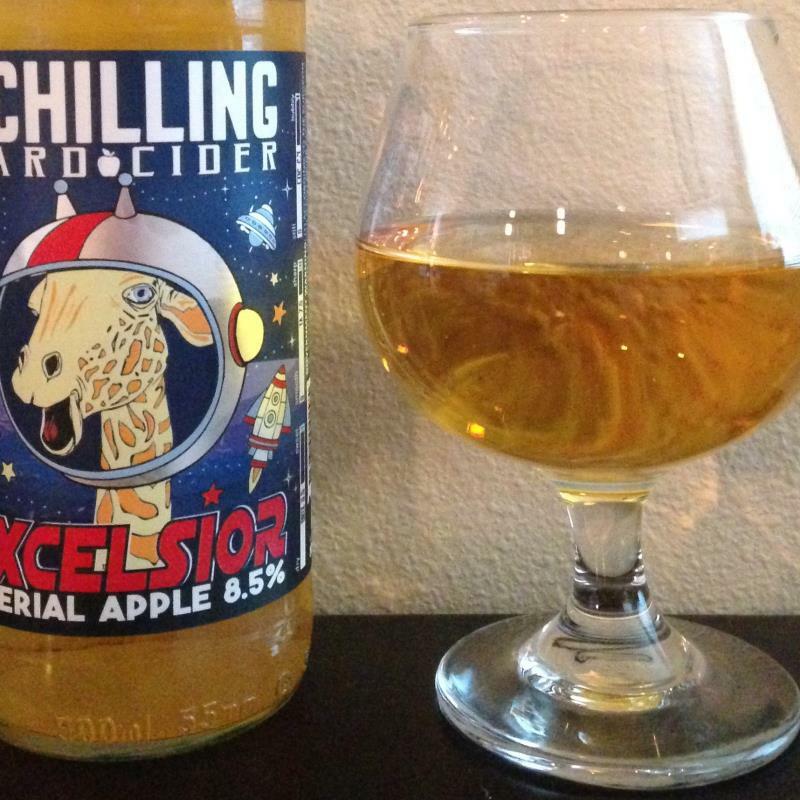 Could drink a lot of these imperial ciders! Imperial-style cider made from bittersweet cider apples. Great bittersweet apple flavor with some caramel and orange. Awesome price point too, at $7 / 500ml bottle.